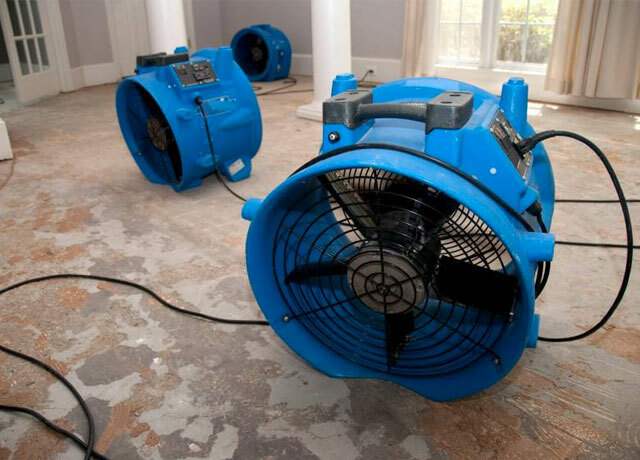 We offer 24 hour emergency water damage restoration services. We take the time to evaluate the most cost effective way to dry your structure to get things back to pre-flood condition or better. Whether the source of water is from a broken pipe or a major sewage back-up, we have handled them all. No job is too big or too small. No job is too big and no job is too small.